For the first time, Yoga was introduced as a subject in the UGC-NET examination and approximately 4,500 candidates appeared for it. 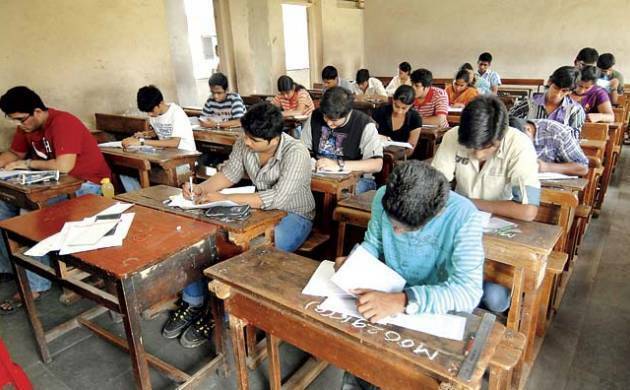 The UGC-NET examination has been conducted at 1,421 centres in 90 cities for approximately 7.94 lakh registered candidates, about 4,500 of whom took the test for Yoga subject, the Central Board of Secondary Education (CBSE) said on Tuesday. In a statement, the CBSE said the candidates appeared in three papers where paper-I of General Awareness was common for all while paper-II and III were conducted out of 84 subjects selected by the students. For the first time, Yoga was introduced as a subject and approximately 4,500 candidates appeared for it, the statement added. "The question papers were also provided in Braille for the visually challenged students. 25 minutes additional time was provided during paper-I and II to specially abled candidates while 50 minutes additional time was provided during paper-III to such candidates," the CBSE statement said. The board also said it has successfully used 'Digi Scoring', a digital marking system, in the recently conducted examinations of Kendriya and Navodaya Vidyalayas. "The process of Digi Scoring was scaled up further at about 400 exam centres across the country for UGC-NET exam. OMR sheets were scanned at the exam centres itself and instantly stored at the central server of CBSE. The effort is to further increase this number to around 1900 plus centres during JEE Exam to be conducted in April this year," the statement said.